I found myself somewhere near 20th Century, and with no luck on the wig search, I called my lunch buddy Muthoni for help and some grub! We ended up at this place behind Cameo Cinema called Bobo’s! I’m all for trying new things, and was a little excited! It’s a cute little place, very colourful, green benches and orange chairs, it is definitely different and fun. We settled down and Muthoni’s friend Karsha, who has ‘alone-phobia’ (I’m going to say that it’s a fear of eating lunch alone) joined us. I most enjoyed their company, hilarious as beans! The menu is rather basic, you either order the pizza or pides as they are called, or you have Doner kebabs. 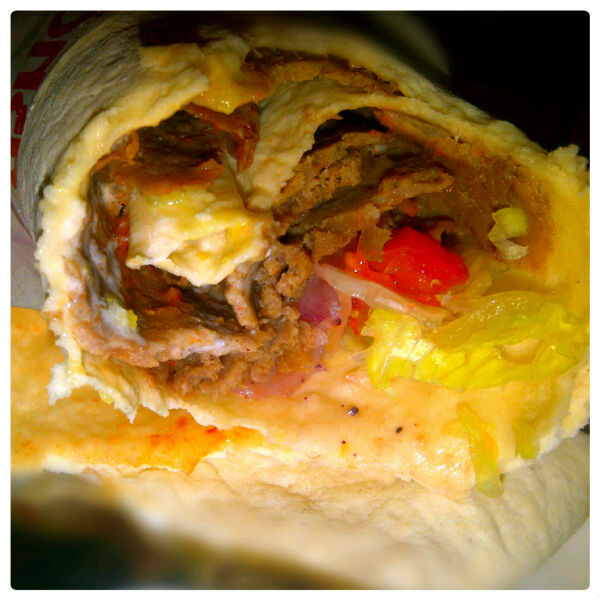 We went for the kebabs, we ordered the Durum (flatbread with meat, tomatoes, onions and lettuce). I’m told the prices have gone up so it was 420ksh as opposed to 360ksh (Nairobi ni kubaya). 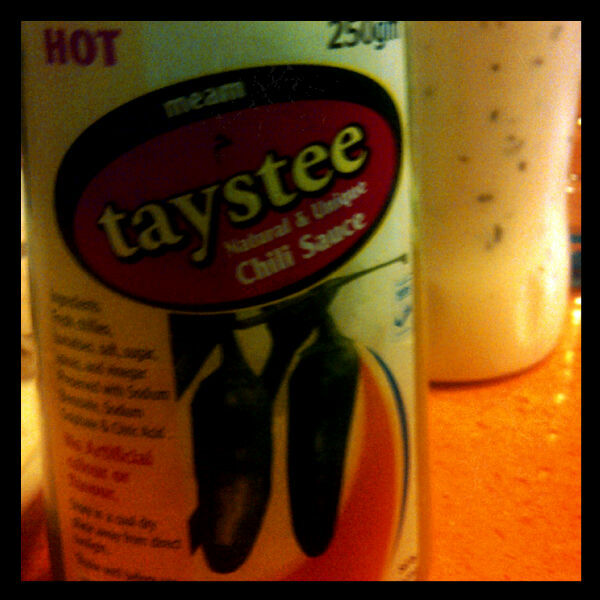 They have an interesting green chilli sauce, which is really good! more authentic than the chilli/ketchup goo we get in most restaurants. And some sort of yoghurt sauce. It all reminded me of those London nights out, and we’d almost always end up in the kebab shop eating some mess, too drunk to care what was dribbling on the side of your face… good times! So this Bobo’s, I’d most certainly go back for the simple reasons that I love kebabs, and these are surprisingly not greasy sods piled on like in some places I’ve been to! It’s a lovely little gem in the city, a little pricey but worth it! 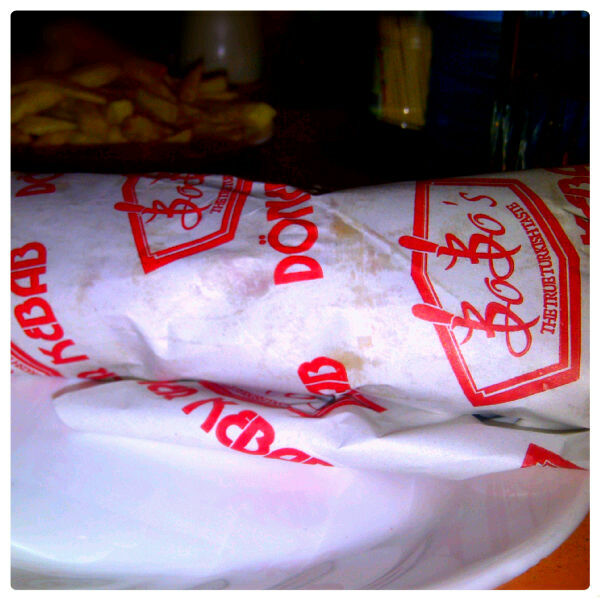 So if your ever in town and looking for a lunch spot, I would be oh so willing to accompany your to Bobo’s!